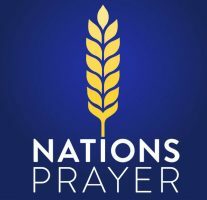 NATIONS PRAYER is all about mobilizing intercession for labourers in the harvest. 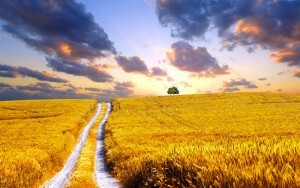 We gather weekly prayer requests from harvest workers concerning their immediate needs and goals. We then send the requests out through media portals so intercessors throughout the Body can lift up these needs.